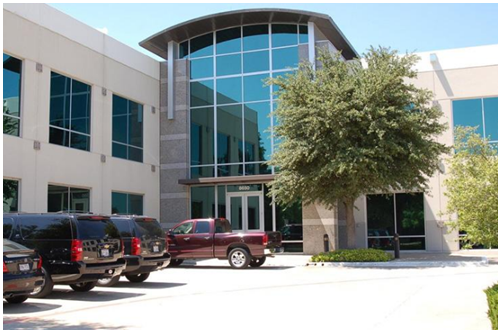 ​​​​​ IRVING – Sirius XM Connected Vehicle Services Inc. has signed a lease for 43,403 sf of office space at Freeport Corporate Center, a two-story, 98,835-sf building at 8650 Freeport Pkwy. S.
The Irving office sits less than a mile from Sirius XM Connected Vehicle Services Inc.'s corporate office along Freeport Pkwy. The new long-term lease will give Sirius XM Connected Vehicle Services nearly the entirety of the second floor of the Freeport Corporate Center building. The property sits within Freeport Business Park, which was developed in 1998 near SH 114 and LBJ Fwy.